We emphasize being on time and budget, explaining the process so customers understand what they're paying for. We want you as a lifetime customer! We offer the best interior painting services, no matter which area of your home needs to be painted -- office, home, bedroom, bathroom, kitchen, living room, basement, or walls or ceilings anywhere in your house. Everything about our exterior house painting is designed to produce the longest-lasting, highest quality results. We have an for quality, extremely high standards, and a satisfaction guarantee. Call Jim today for a free quote. Few things will make your wood shingle siding, deck, trim or cabinets look rich and beautiful like professional staining services from Grant painting. Wood staining brings out the texture of the wood’s natural grain for a beautiful finish. 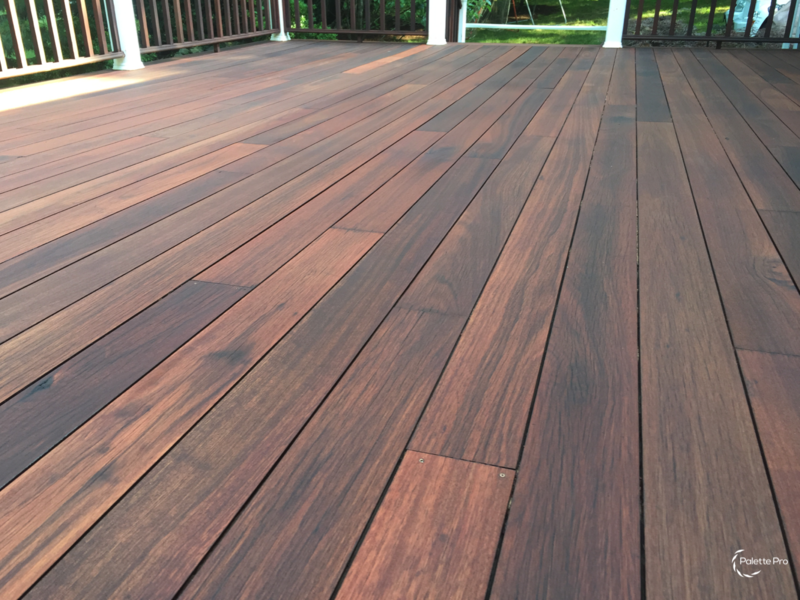 Grant Painting specializes in high end wood deck and outdoor living space services and are tailored to your individual needs and include wood deck restoration, wood deck repairs, and ReDecking. "Jim did a wonderful job painting the teen section of the Fairfax Library. Not only did he donate his labor to improve the library, he put in extra time to ensure a beautiful smooth finish and complete coverage. Jim is efficient and dedicated"